Fall is definitely the most sensuous of the seasons! I’m not talking about in a romantic sense, but rather it tends to engage all five of our senses. We all know what autumn tastes like and smells like. 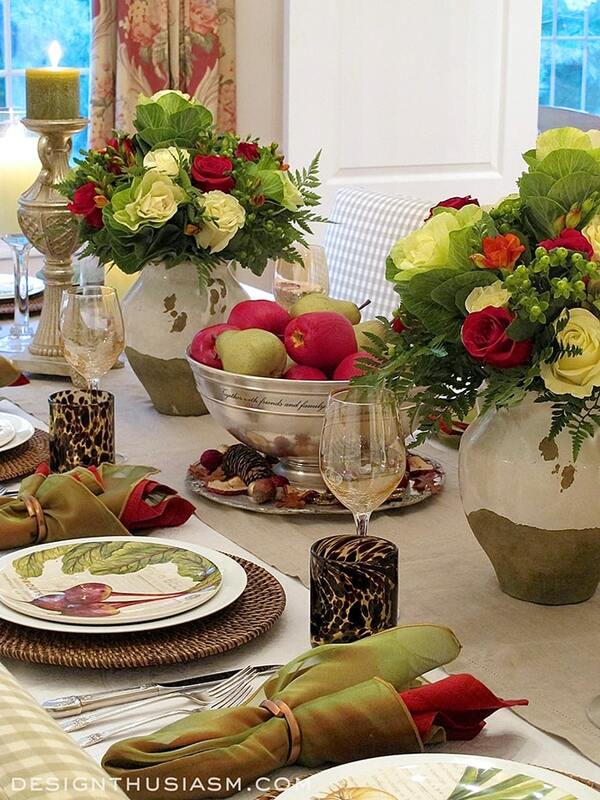 And so when thinking about fall decorating ideas, it helps to look at the season’s impact on each of the senses. 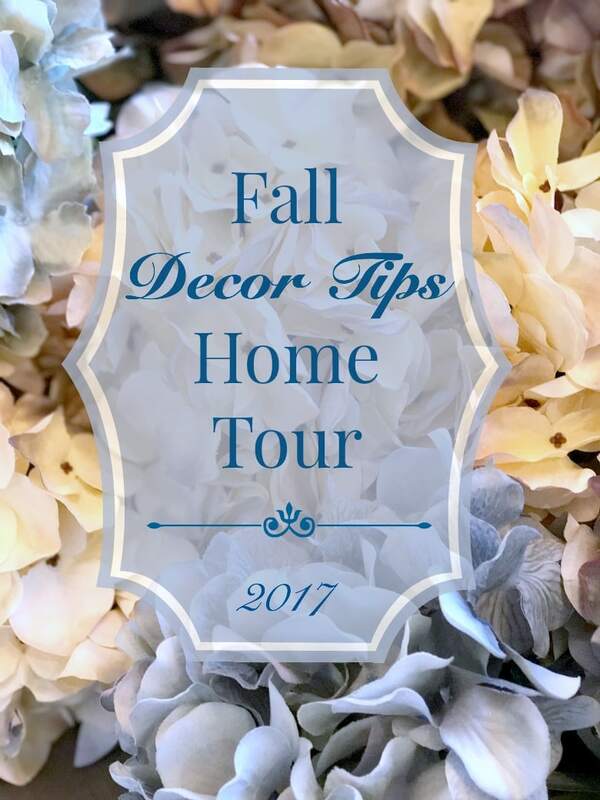 I’m delighted to be joining a wonderful group of bloggers today for the Fall Decor Tips Home Tour. If you’re coming over from Dimples & Tangles, please let me welcome you! I’m sure you enjoyed Jennifer’s wonderful tips. No doubt the most obvious of the senses impacted by decorating, the visual aspect is the first thing we think of when bringing fall into our homes. 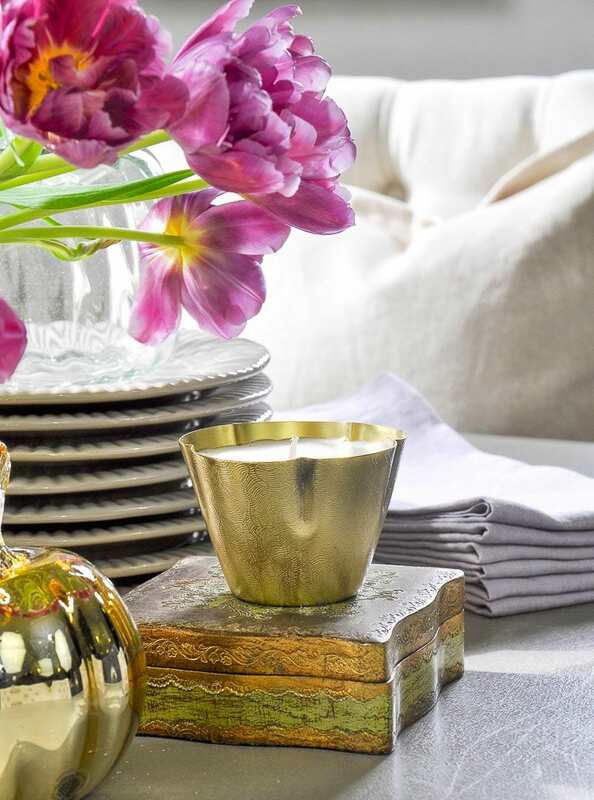 My first tip for decorating your home for fall is to think outside the traditional color box. Your home doesn’t have to be decorated in oranges and golds to be dressed appropriately for the season. 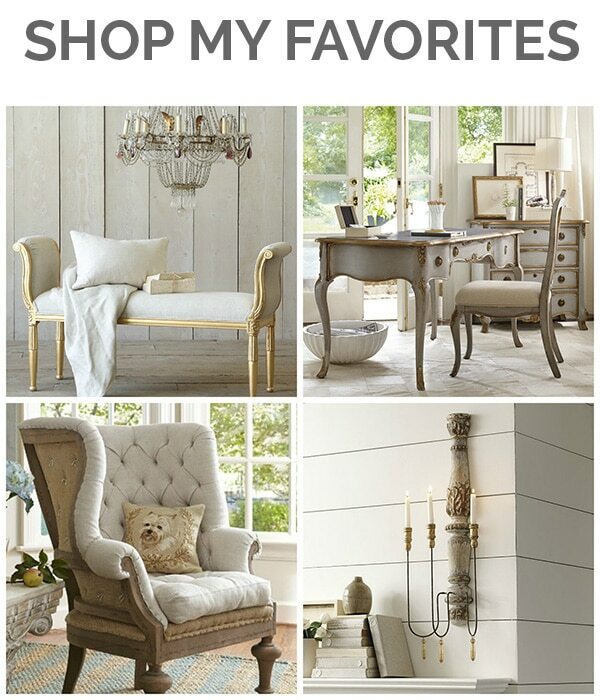 If your style leans more neutral, why not try mixing shades of brown with soft blush and ivory? 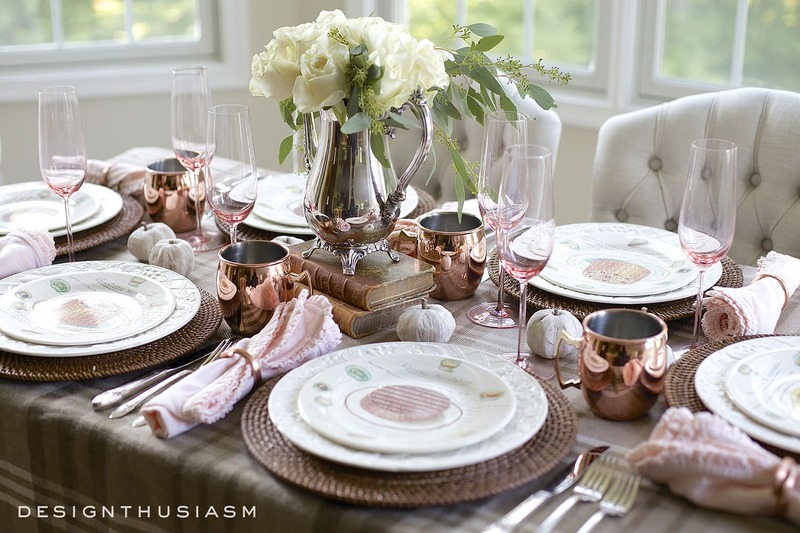 Throw in some copper and you’re channeling fall without betraying your design sense. If you feel obligated to use traditional colors, try adding in a surprise touch of pink or coral to add uniqueness and interest. 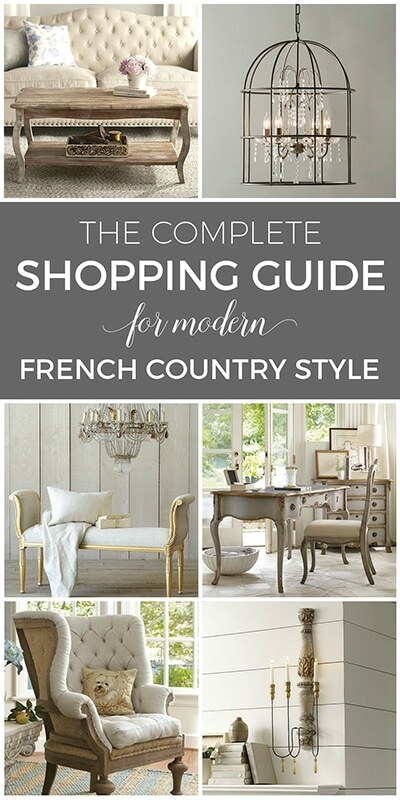 It adds a whole new layer to the look that communicates your individual style. Consider the unusual contrast of rich darks with soft pastels. The deep burgundy works beautifully with pale pink. The imagery is unmistakably fall but the palette is all its own. Have you ever walked past a shop in the mall and been hit with the delightful aromas of fall wafting out the door? For me this is a true pleasure that is unique to fall. 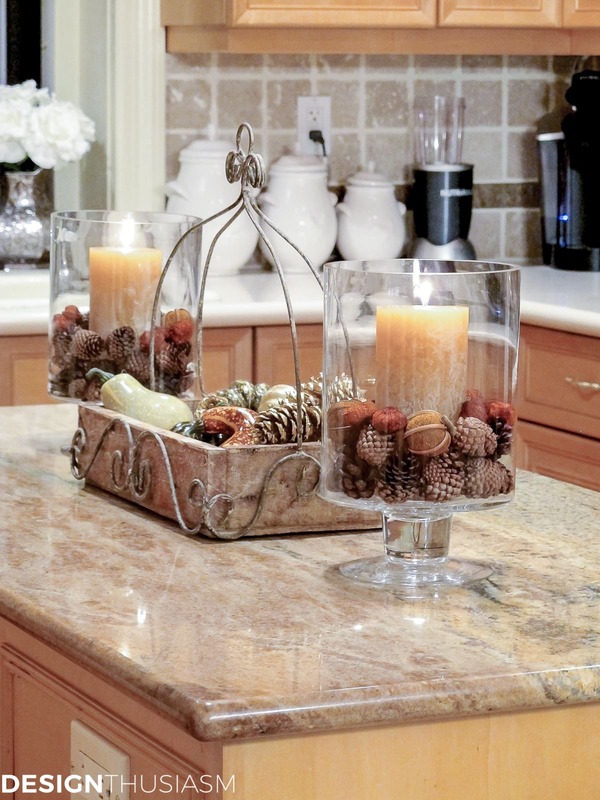 A touch of spice imparts warmth and it’s one of the things that makes fall feel so homey. Fall potpourri is both pretty to display and will add the lovely aromas of fall to your home. Decorating a home is not just about the visual and adding this treat to your sense of smell will help any room feel ready for fall. 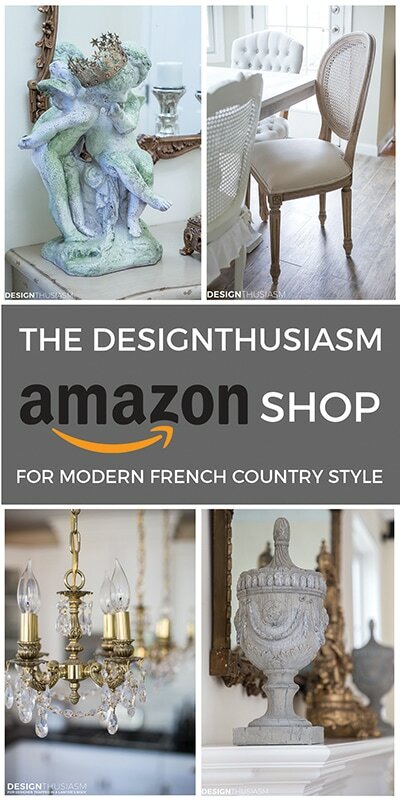 *This post includes some affiliate links for your convenience. Scented candles are another option for adding both fall color and aroma. Pumpkin and acorn fillers are often seasonally scented, as well. 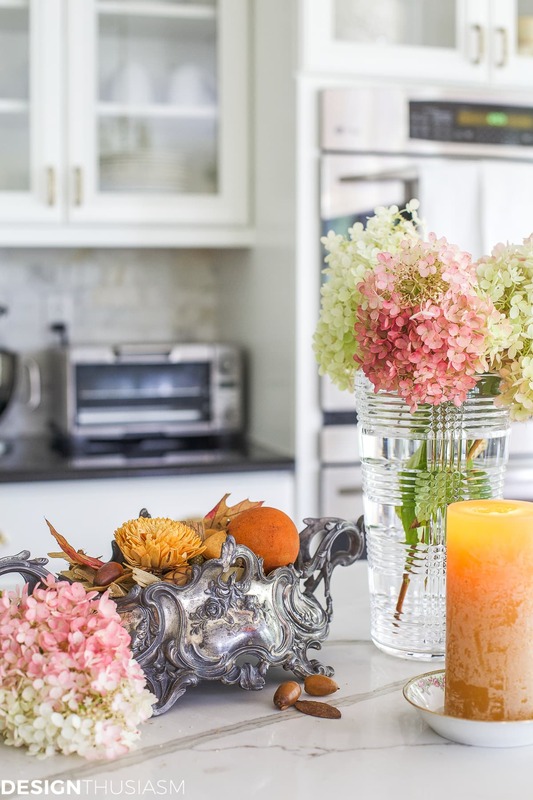 I love to decorate with food and my key fall tip is to think beyond pumpkins. 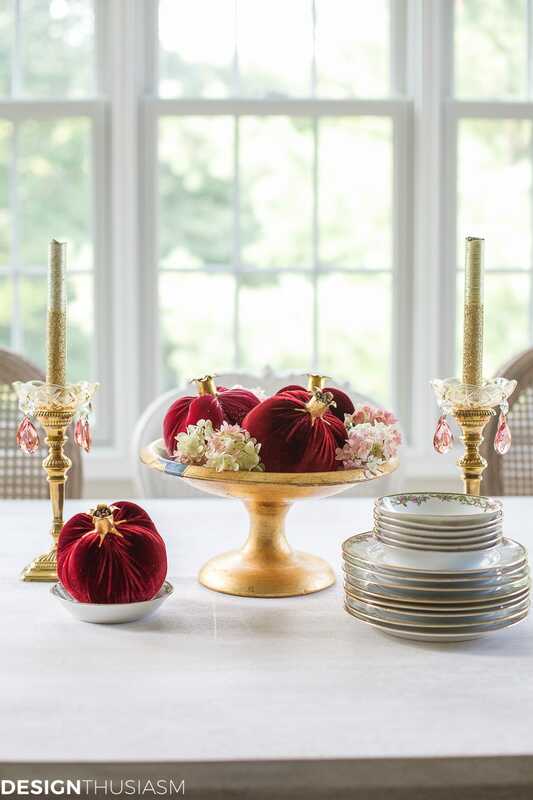 Whether using real food or faux decorative objects, harvest foods can add a note of fall to any room. 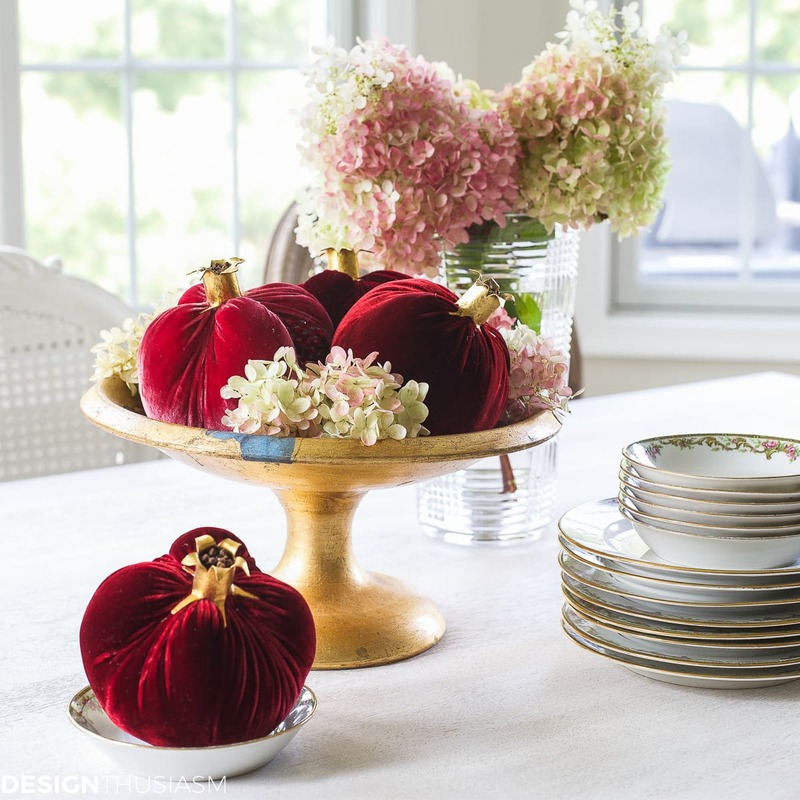 These gorgeous velvet pomegranates are from Hot Skwash and were supplied by my sponsor LoveFeast Shop. Keep an eye out because I’ll be using them in a tablescape coming very soon! 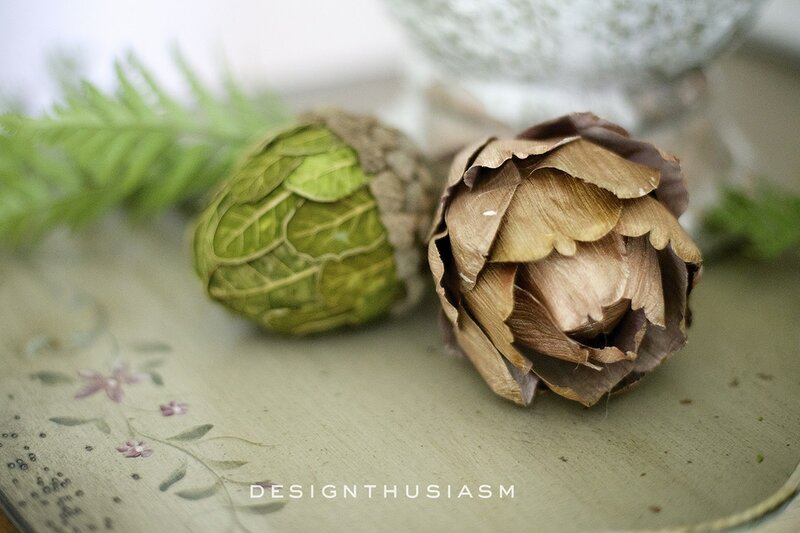 You might also try other harvest items like artichokes and acorns. Apples and pears are a natural this time of year. They add color and flavor to your fall decor. Fall is all about chunky knit sweaters and bits of fur trim. 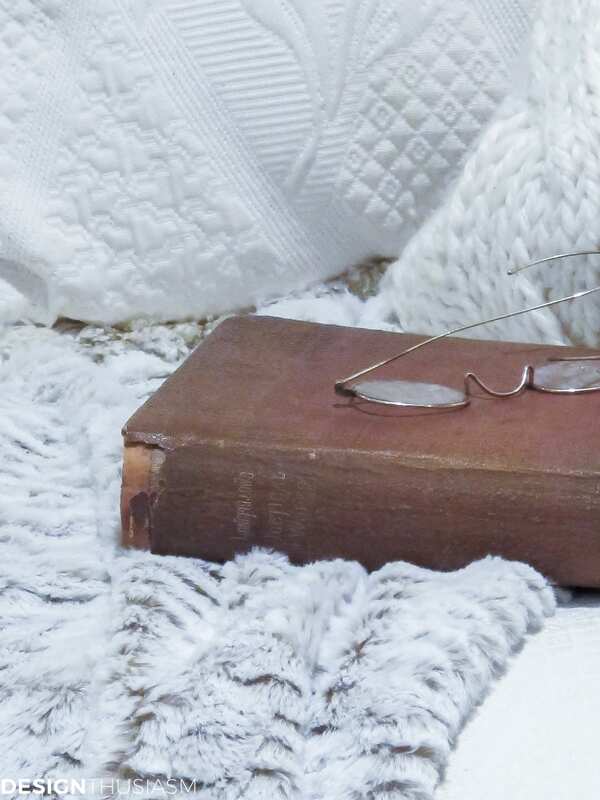 Using these textures in pillows and throws brings autumn to your home in a way that’s comforting and fun. 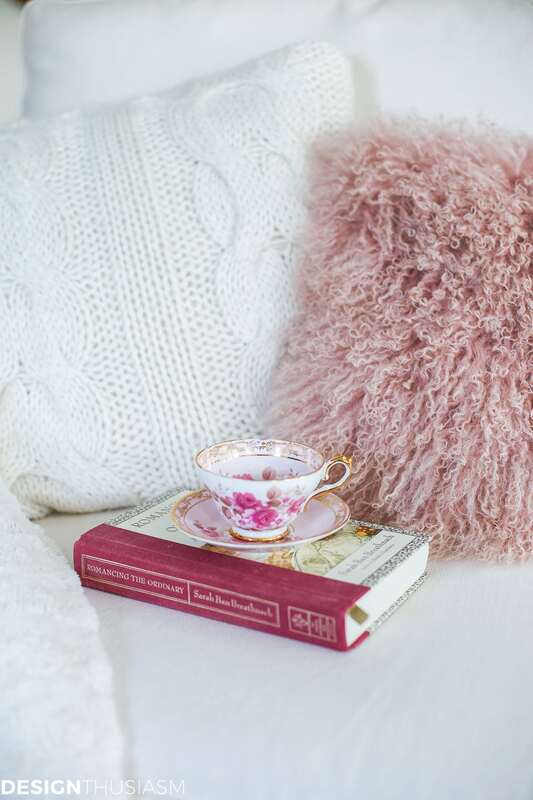 A cable knit pillow or one in Mongolian lamb invite you to sit down and get comfortable on the couch. These soft textures perfectly entice the sense of touch. Usually held off for winter, this year I’m seeing lots of fur throws to roll up in for fall and I couldn’t be happier about that! Sometimes you can decorate with things you can’t see. Such is the case with autumn music, setting a mood and enhancing the atmosphere. The sense of sound rounds out the picture of tips for how you can create a beautiful fall home. Next on the tour is Jennifer from Decor Gold Designs. 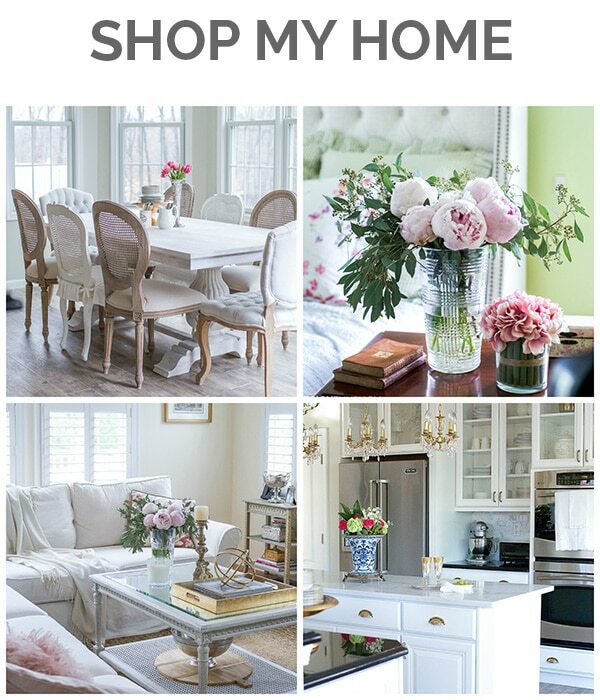 I invite you to visit her amazing blog and check out her fall decorating tips. Jen is also one of our tour hosts, along with Randi Garrett and I thank them for including me on today’s tour! Be sure to visit all of the tours below, because you won’t want to miss their fabulous fall decorating ideas! Enjoy!! 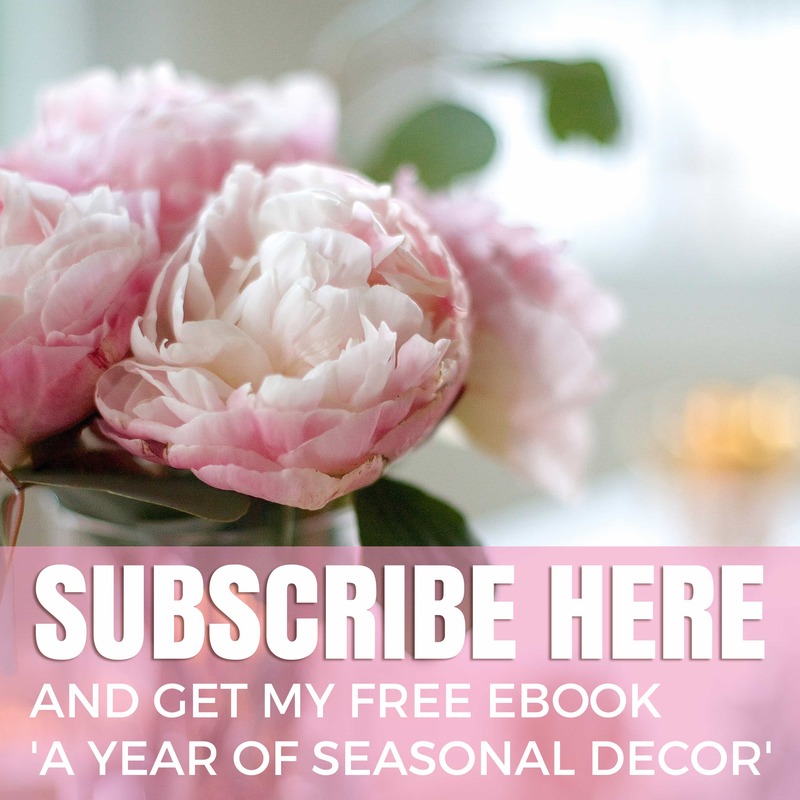 I love your idea of decorating for all of the senses! Beautiful job, Lory! 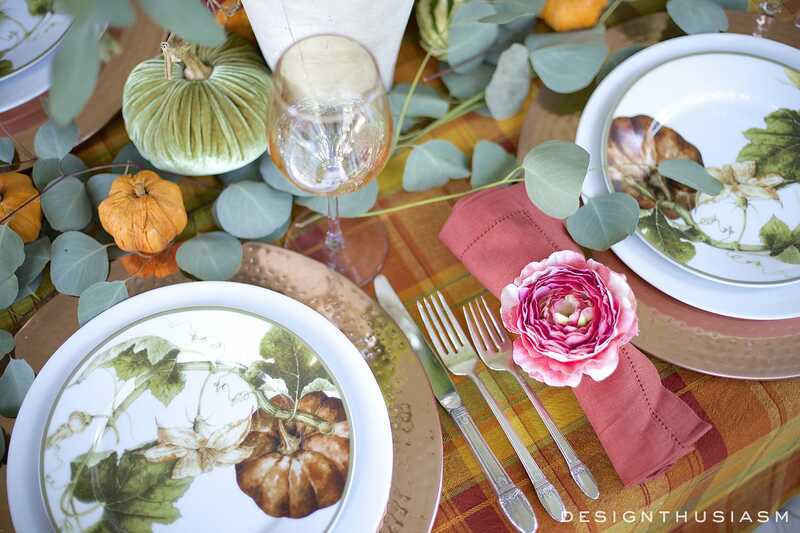 Some of the most beautiful tablescapes and fall decor ideas I’ve seen yet! I’m inspired. I totally agree about decorating outside the fall color box. You did it beautifully!!! Perfect autumn inspiration, Lory! 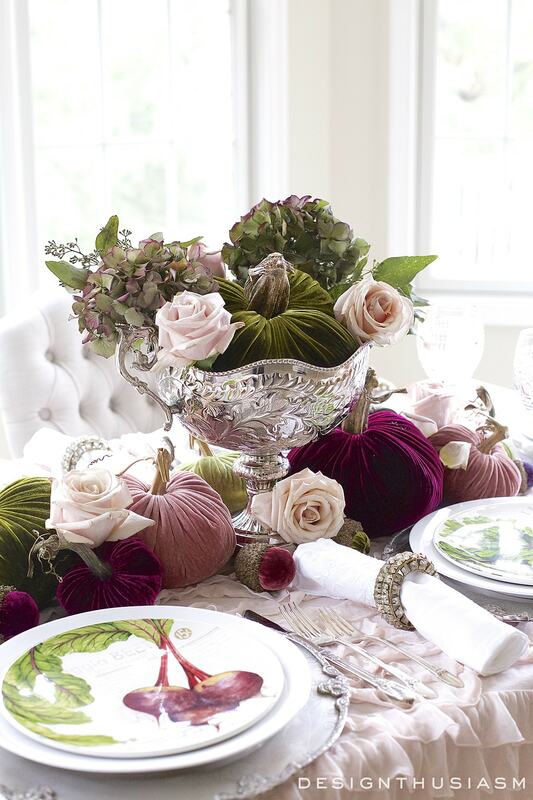 I love the subtle fall tablescapes, and the colors, in a muted palette, are just gorgeous. Thanks so much, Lidy! Isn’t fall fun, especially when it’s still fresh and new? Thanks for the sweet comment, Norma! Really enjoyed this! Cannot find those particular acorns shown through the link. Any suggestions? 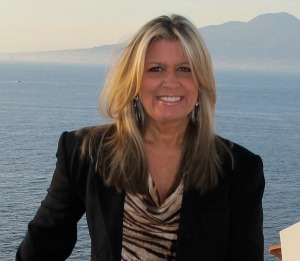 Lory, I love how you shared tips through the senses! Wonderful suggestions and beautiful colors as always!! Gorgeous! Where did you find the pumpkin pillows in your living room? I just love them.